For any Montgomery County resident who wishes to reduce their risk of getting the flu! 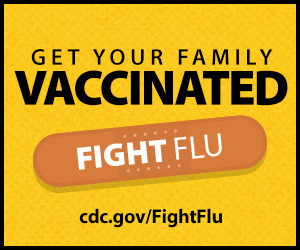 Everyone 6 months of age and older should get the flu vaccine every year! If you are a Medicare Beneficiary or have Health Insurance, please bring insurance cards. Be assured there will be no co-pay or cost to you. Please see the schedule below for days, locations and hours.